Sometimes people at the top equate Leadership with the unfettered power when they start treating their own colleagues as perquisites, who can be dictated, manipulated to achieve the goals of the leader if not of the organization. No wonder so much hue and cry about the conduct and credibility of our leaders in every field!! Effective leaders own up responsibility and always feel self accountable. Many a times people in leadership roles try to do things which may not be in the best interest of the organization in the long term but as a popularity measure to woo the staff, and also to demonstrate one upmanship. Being nice of course is extremely important and a great leadership quality only if it is combined with the purpose and outcomes to be achieved. Those who are always scared of criticism or controversies ,cannot exercise leadership. They cannot reveal their mind on important issues and cannot make a difference in the life of the people and the organization. Keeping quiet is a virtue under some circumstances but keeping quite when you need to speak up is converting a strength into a weakness. To quote Heifetz and Linsky, two professors of Kennedy School of Government at Harvard University, "when you exercise leadership, you risk peoples' ire and make yourself vulnerable. Exercising leadership can get you in a lot of trouble leading is risky business Yet Leadership, while perilous, is an enterprise worthy of the costs". The essence of Leadership is in making the lives of people around you better with the gift of your knowledge, experience, values and your wisdom. Higher educational qualifications, intellectual achievements can take one to leadership positions. You can be the best mind but there is no guarantee that you will be a leader. Leadership requires a great deal of things such as compassion, empathy, emotional intelligence, which requires engagement of the heart. Being quick witted, having all the answers of all the problems is not being a leader. Leaders listen to many voices, discern, develop perspectives, reflect and respond. 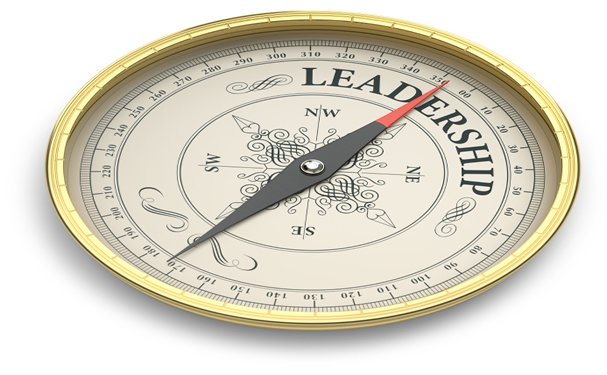 Knowledge is power and many leaders keep it close to their chest to show their importance. Good Leaders are discrete and would always share the information that they think will help others to expand their horizons and develop new perspectives in people. Good Leaders do not pass the buck. They simply do not tell others to do things but take responsibility to ensure that the work is done. They are hands on and fix accountability in their colleagues and juniors to own up responsibility for doing a job. Number crunching leaders generally focus on short term results and are obsessed with increasing share holder value. Good Leaders achieve business outcomes by taking foundational steps that will sustain the organization even after they have left. Real leaders always put the interests of others ahead of their own interests. They sacrifice their personal comfort, spend time and mentor their colleagues and invest in their success. They are not the ones to grab all the opportunities for themselves. Leadership is about creating space for others to grow and prepare them to do better than you.